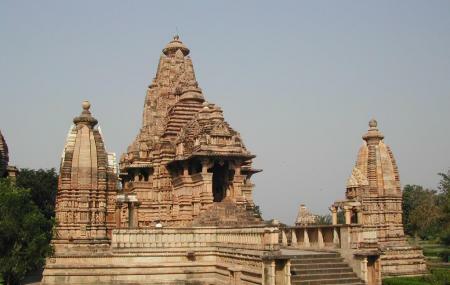 The Laxman temple is located in the heart of the city. Not only is it a popular religious site, but this 400-year-old temple is also known for its beautiful architecture. This is the most important temple of Bharatpur. It was established by a Naga Sage and has many tales about it. The beautiful interiors will leave you awestruck and you will find immense peace once you spend a little time here. You should definitely make some time and come here on your trip to Bharatpur.